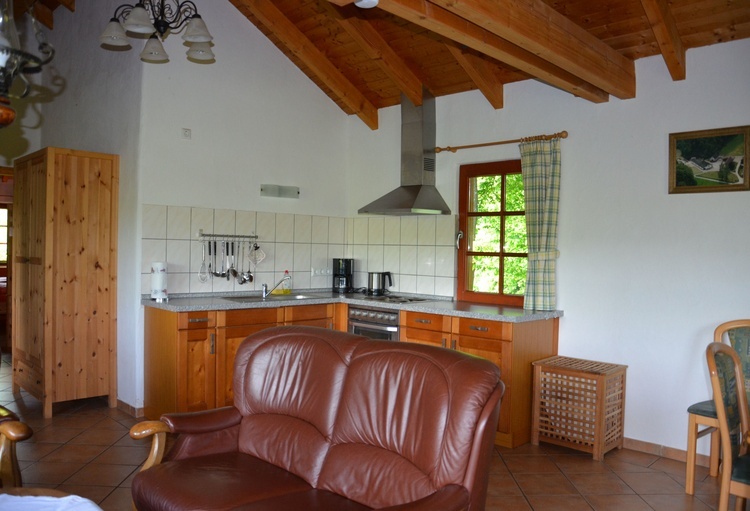 Our holiday home Moonlight in an idyllic secluded location is located in the beautiful nature of the Melbecketal in the holiday region Lennestadt of the Sauerland. 57368, Europe, Germany, Nord Rhine-Westphalia, Sauerland ,Lennestadt. 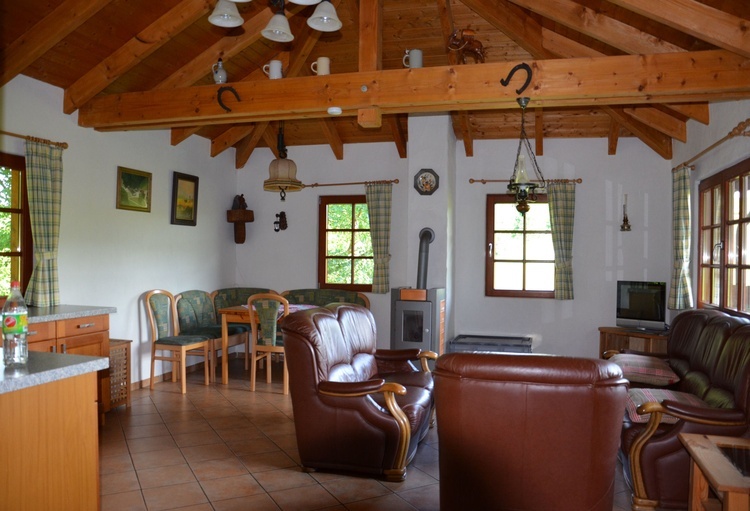 Our house Moonlight in an idyllic secluded location is located about 300m from our farm. The house is surrounded by forests and meadows and you can really relax from car noise and everyday stress. 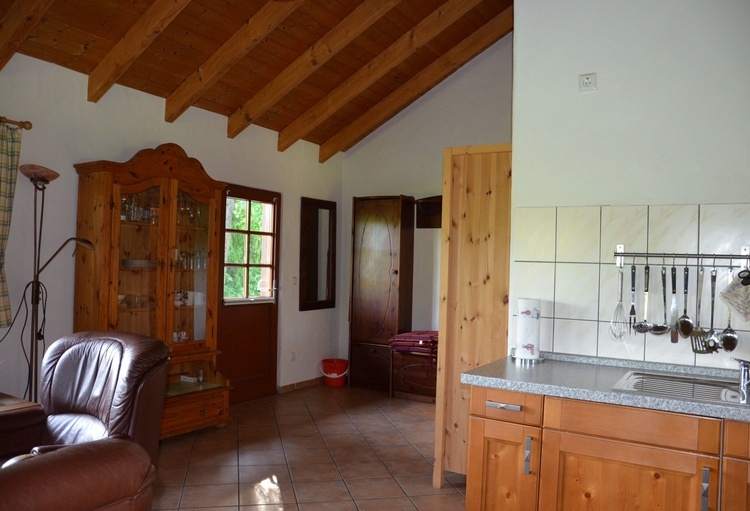 This beautiful holiday home is about 60sqm in size, has a very nice large living room with integrated kitchen, a bedroom with 3 single beds and a very nice flooded with natural light bathroom. If you exit the front door you are directly on the very nice large sun terrace. The sun terrace has some sun loungers and garden furniture. 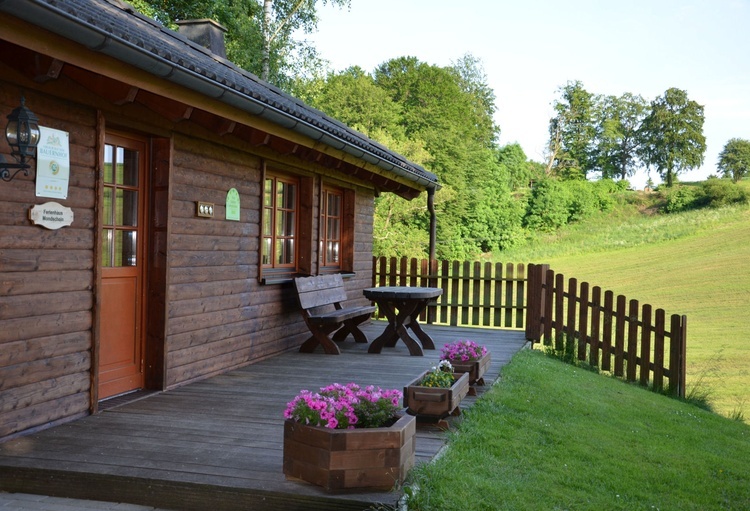 Directly next to the sun terrace is a covered terrace also equipped with garden furniture. Behind the house is the brick barbecue and also a few garden furniture. No matter where you look out of the house you will always see the beautiful natural landscape. Directly from the house you can make wonderful walks from short to full day trips. 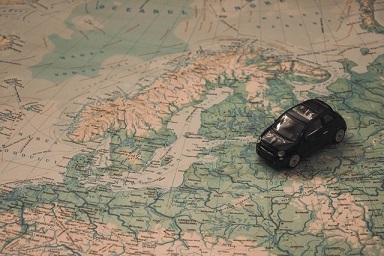 In the area there are numerous destinations which we highly recommend. The house is the perfect address to really relax and get some rest. In all our prices, the additional costs and the final cleaning are already included. The bed linen, towels and tea towels are already included in the price. For stays of 7 nights or more the price of the room will be reduced by 10,00 Euro from the first night. 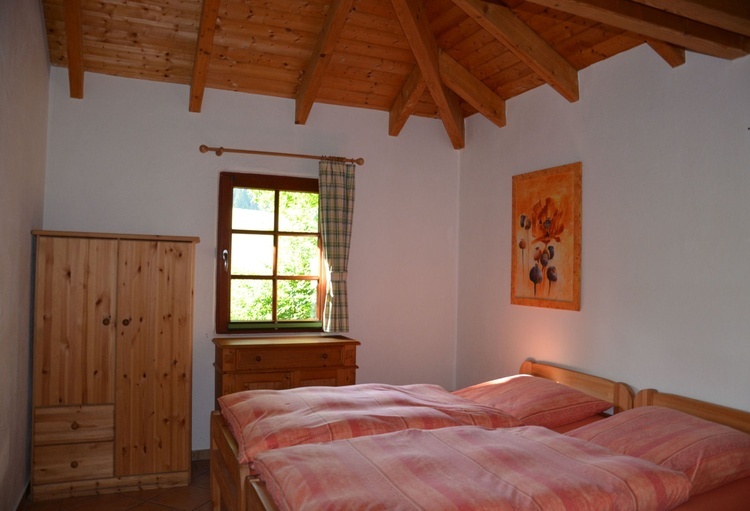 Children from 0 to 6 years are not charged, and for children from 6 to 12 years, the price of the room is € 5.00 per night. We charge for 1 dog 5,00Euro per night. There can be up to 2 dogs with arrivals. 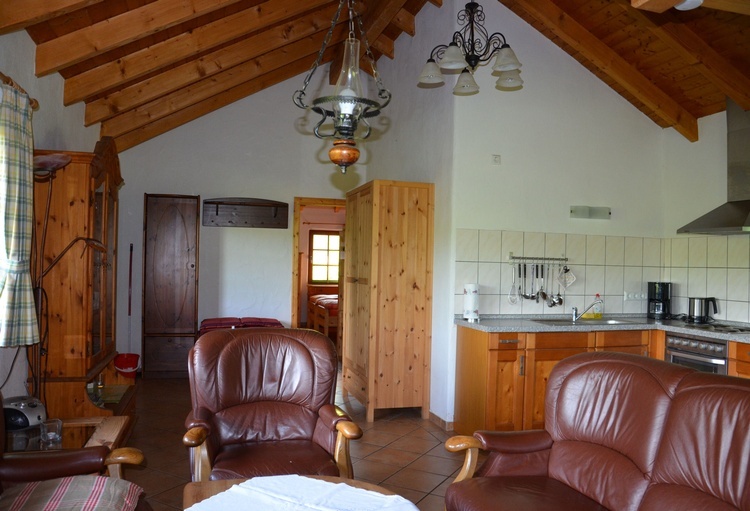 With a reservation a down payment of 20% (at least however 50,00Euro) of the total price is to be made. The remaining amount of the total rent can be transferred to our account before arrival, or in cash at arrival. 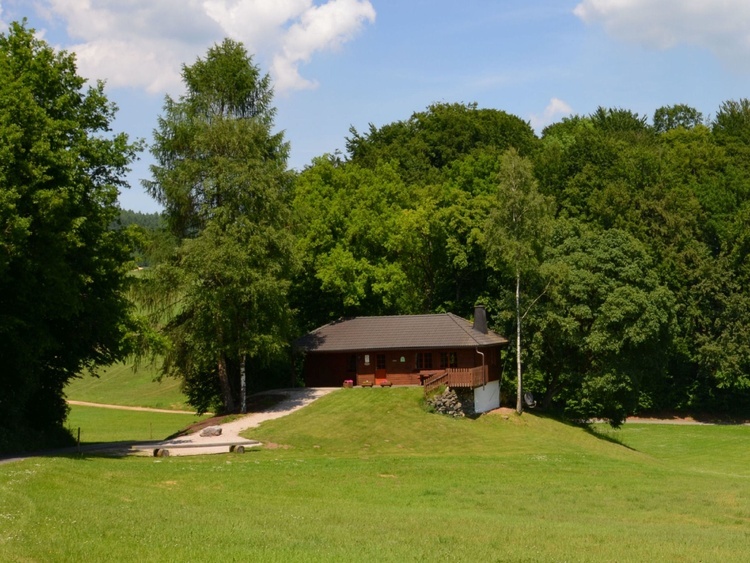 Our farm is located in the beautiful Melbecketal near the Karl May Festival Elspe. From the highway A45 you always follow the signs of Elspe Festival. After about 25km the place Grevenbrück comes where you drive straight after the small roundabout and turn right at the 3 traffic lights. After about 500m there is a pedestrian crossing where you turn left directly in the direction of Melbecke-Obermelbecke. Now drive through the village Trockenbrück then drive through the beautiful Melbecketal and drive for about 2.0km to the first courtyard on the left side. Now they are on our farm. If you are using a navigation device, please set the navigation system to the fastest route. Upon arrival, they come to our country house. Now we show you apartment and you can move into the apartment. 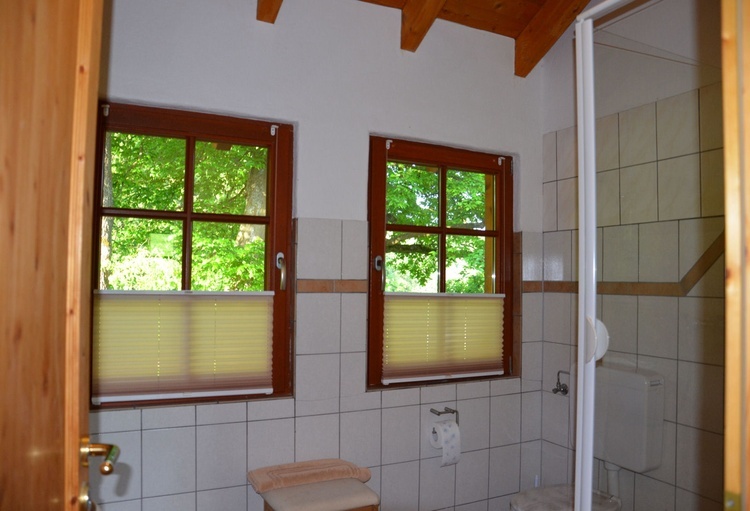 The Ferienhaus Mondschein is located in the beautiful Melbecketal (Olpe district) in the middle of the Sauerland. Here you will find peace and relaxation and if you want to go shopping or eating out, this is not so far by car. 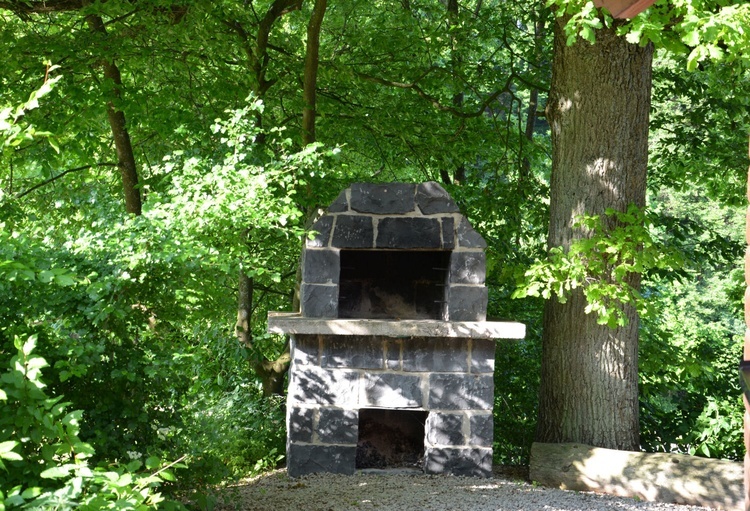 Our holiday farm is located in the beautiful Melbecketal (Olpe) in the middle of the Sauerland. 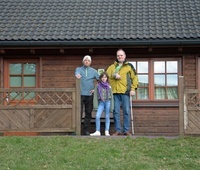 Wir leben mit der ganzen Familie auf unserem Ferienhof im schönen Melbecketal mitten im Sauerland. Hier fühlen wir uns geborgen und es ist unsere Heimat die wir sehr lieben. 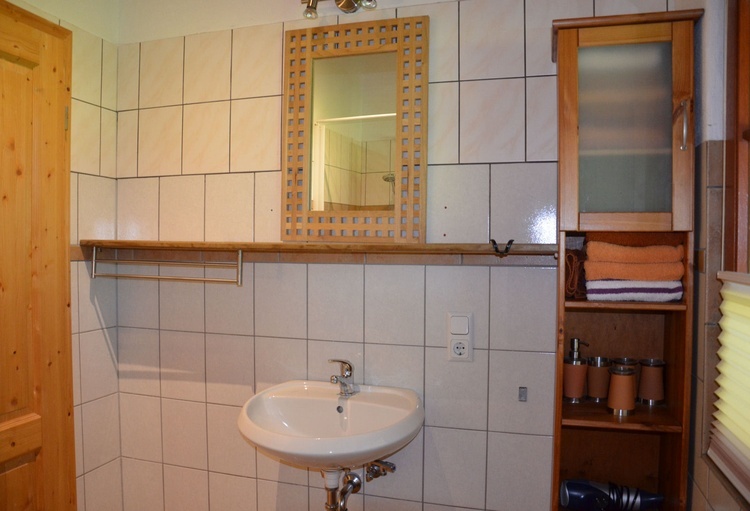 Wir freuen uns immer wieder Stammgäste sowie neue Gäste auf unserem Ferienhof begrüßen zu dürfen, und halten gerne ein Pläuschchen.